Asiana Airline, one of the regions top airline carriers from Korea will continue to pour Cederberg Sauvignon Blanc in First Class for a second successive year following strong demand and acceptance from their consumers. This is another strong endorsement of the Cederberg wines which have now featured on the following airlines: All Nippon Airways (Japan), Singapore Airlines, Cathay Pacific, Ethiad Airways (Abu Dhabi). 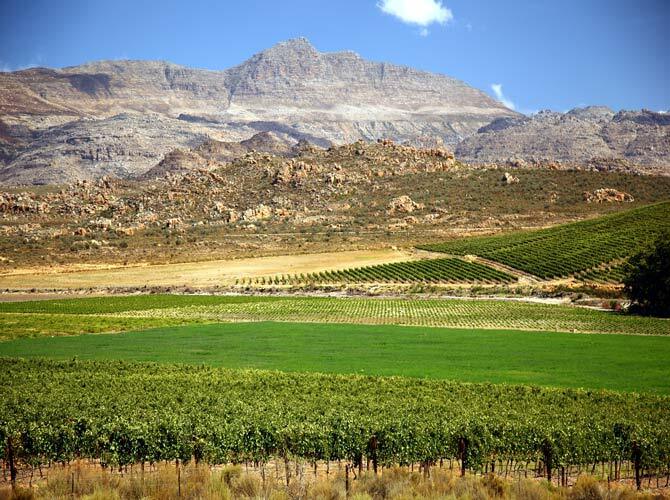 Cederberg winery is one of the most remote and highest wineries in South Africa at 1000 metres above sea level. It is run and managed by the fifth generation wine maker David Nieuwoudt.